I was a little busy yesterday (seems to happen to me quite a lot the last month) so I instead of creating a new HDR, I selected one of my very old ones. I edited this probably more than 6 months ago :). 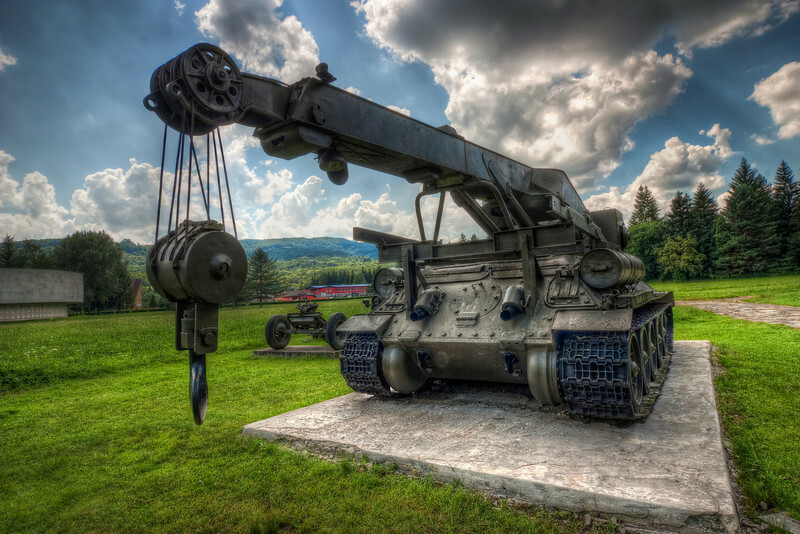 This one was taken at the military museum in Svidnik, when I was there in 2010.